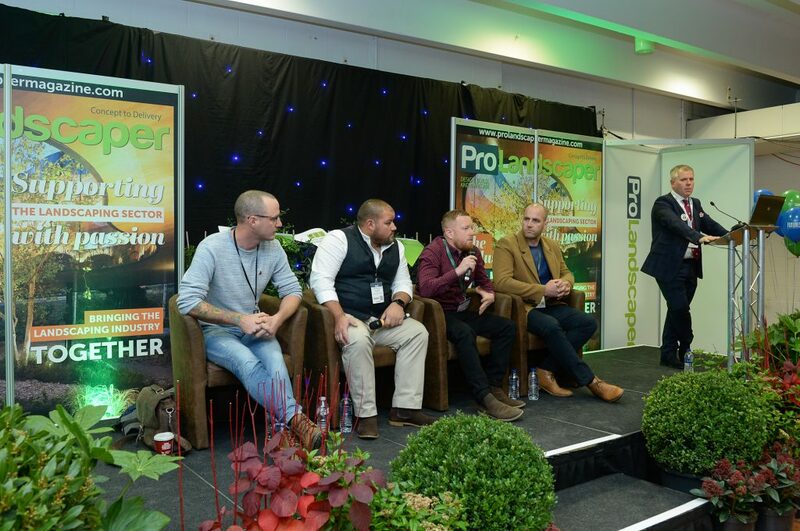 FutureScape is located at Sandown Park Racecourse, with easy access by road or rail from central London and the rest of the UK. 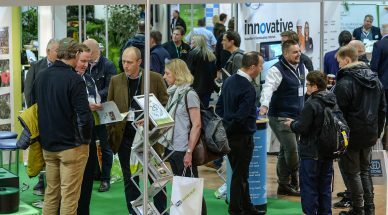 Welcome to FutureScape 2019, the UK’s leading landscaping event. 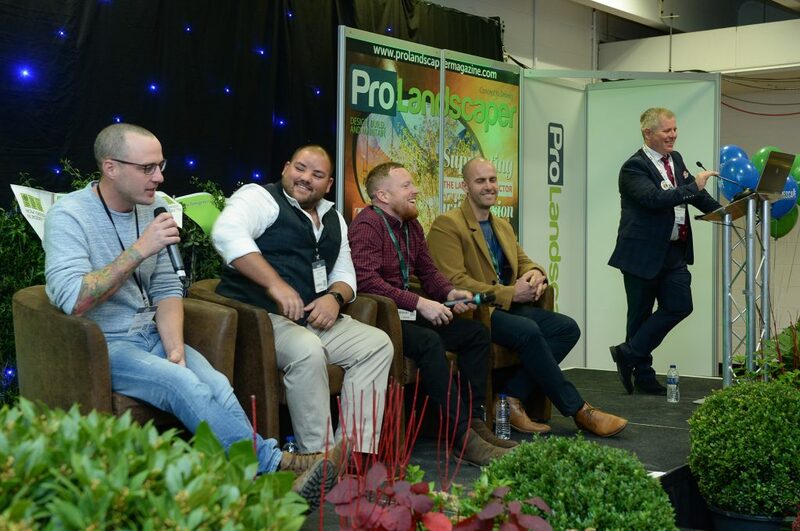 Here you can find the entire landscaping industry under one roof, including landscape designers, contractors, garden designers and architects. 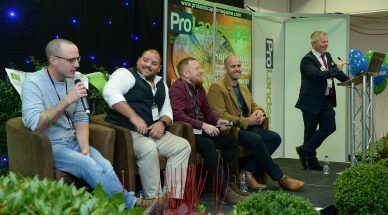 FutureScape is also a chance to expand your technical knowledge, as we offer an unrivalled seminar programme, riveting debates and the chance to be inspired by the industry experts who are at the top of their game. 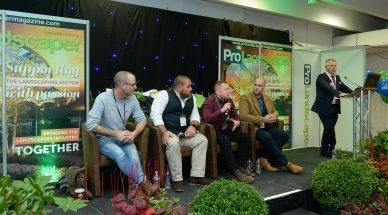 The purpose of the day is to bring the horticulture and landscaping community together in one location to network, share knowledge and promote a sense of togetherness. 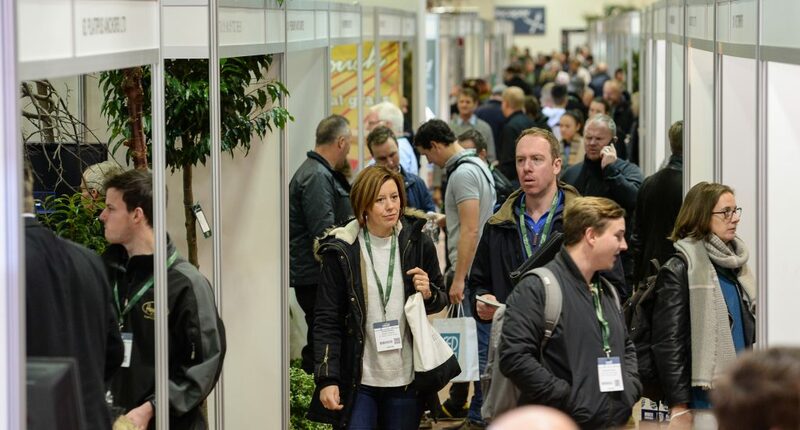 With hundreds of professionals exhibiting and attending, FutureScape 2019 is an unmissable opportunity to make contacts in the garden design and landscaping sector. 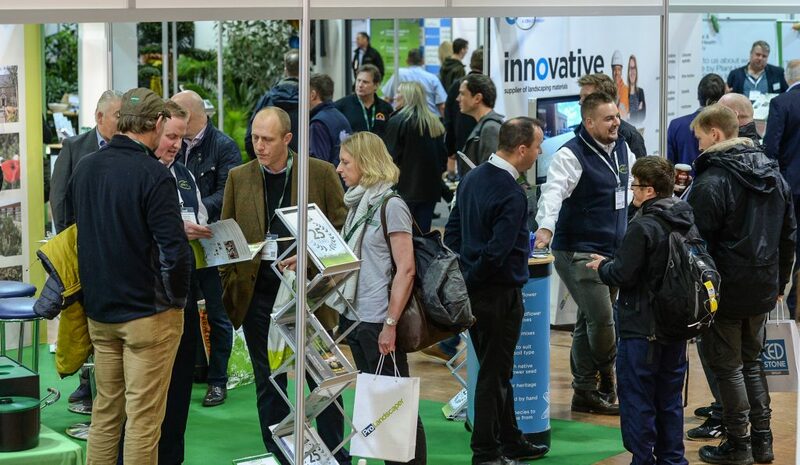 It is also a chance to view the latest products and technologies and to ensure your company stays completely up-to-date with all the key industry developments. 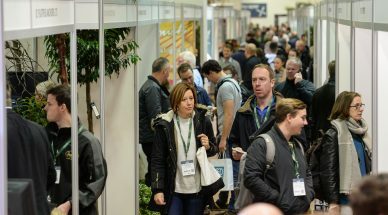 The FutureScape landscape exhibition will take place on Tuesday 19 November 2019 at Sandown Park Racecourse; this site is easily accessible from London and other locations by multiple transport links. Whether you’re exhibiting or attending the event, don’t miss out on this valuable networking opportunity.